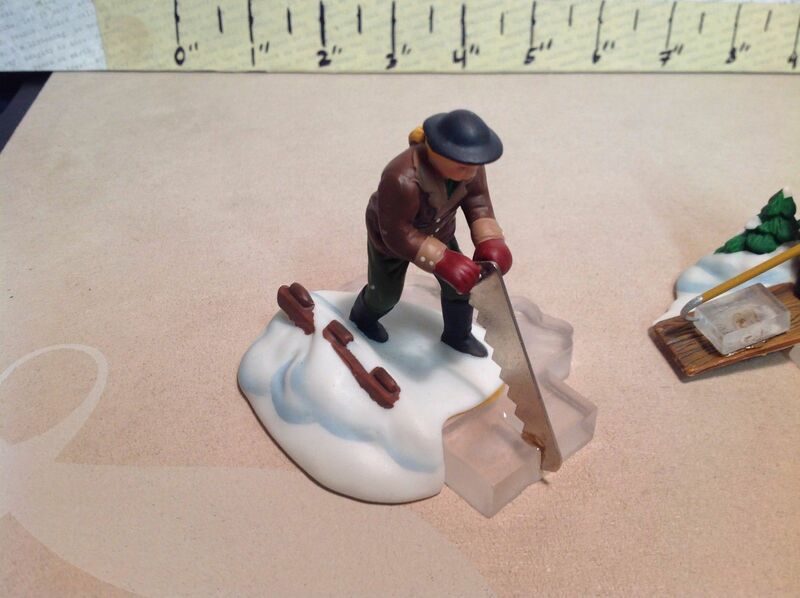 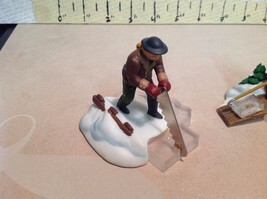 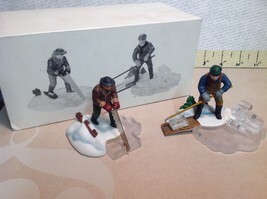 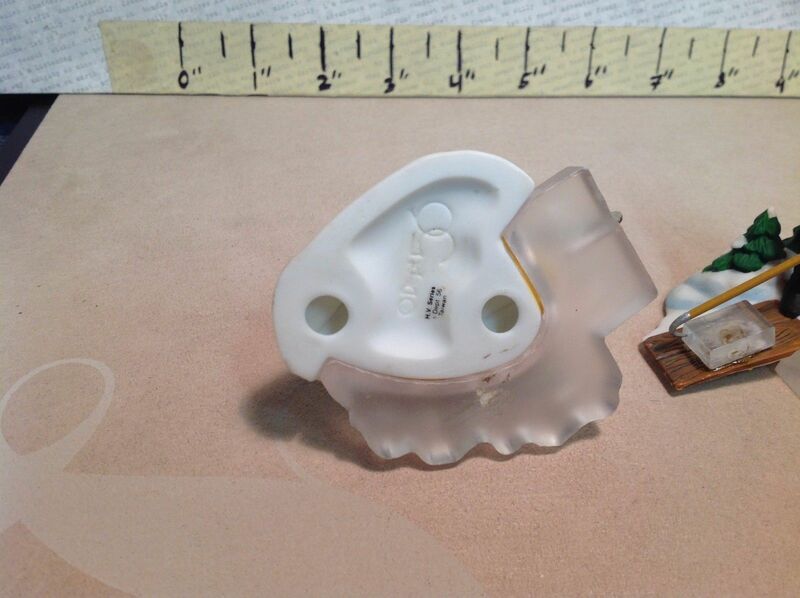 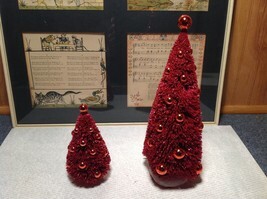 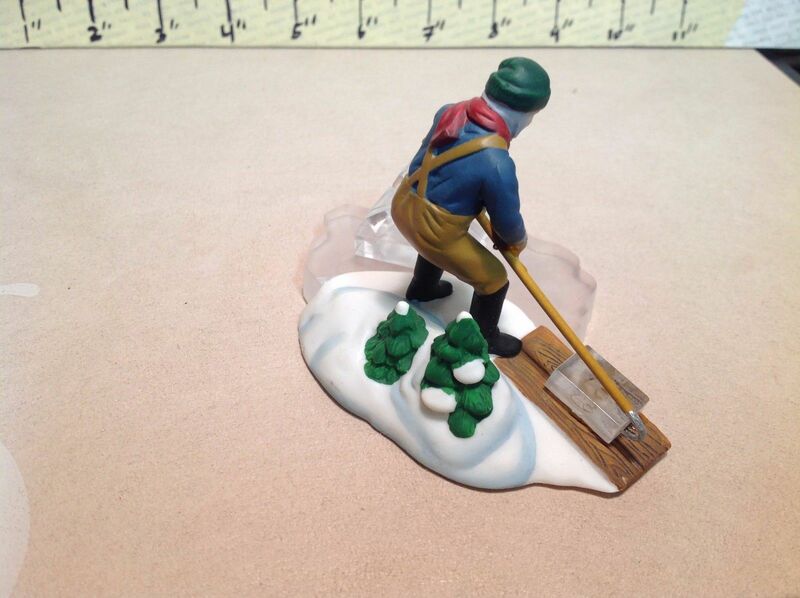 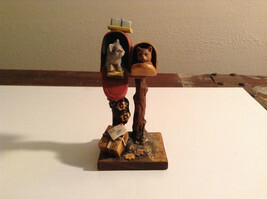 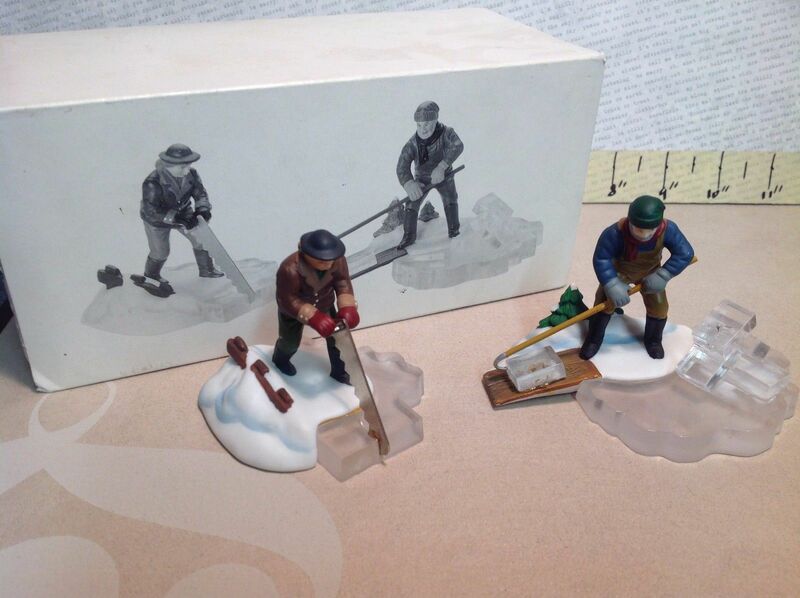 Department 56 - two vintage ice harvester porcelain figurines in great condition!! 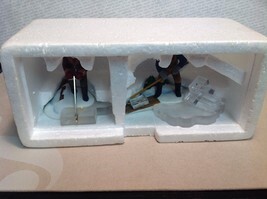 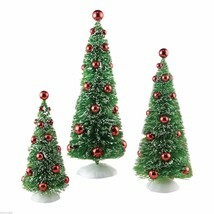 Figurines come with foam and box. 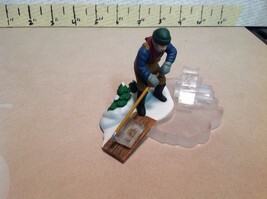 Each harvester figurine is 2.5" tall.